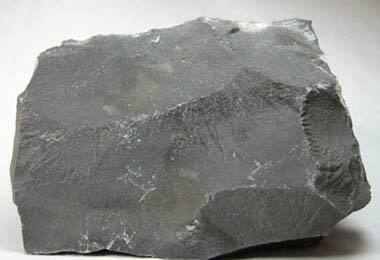 Limestone Lumps also known as Natural Stone and Raw Lime Stone have wide industrial usage. Limestone Lumps contain CaCO3, CaO and SiO2. Sourced from the reliable vendors, we supply best quality Limestone Lumps to our clients in domestic market. We offer Limestone Lumps at market leading prices.